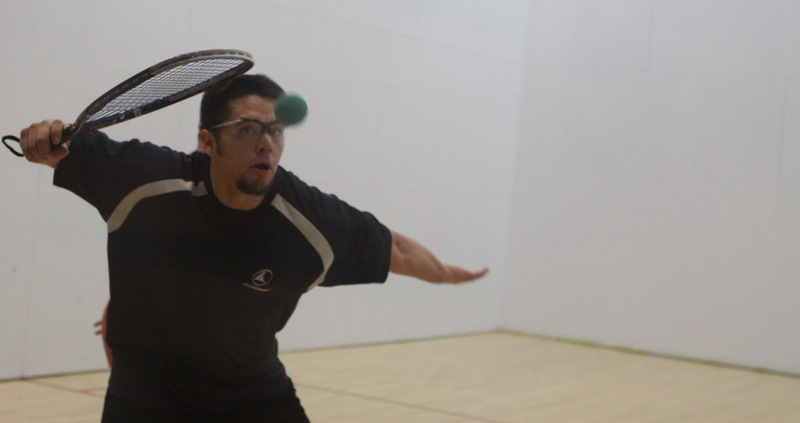 Welcome to version 3.0 of the Alaska Racquetball Homepage!! The Website was created on January 18, 1998, After 15+ years it was time for an update and thus version 3 is born. 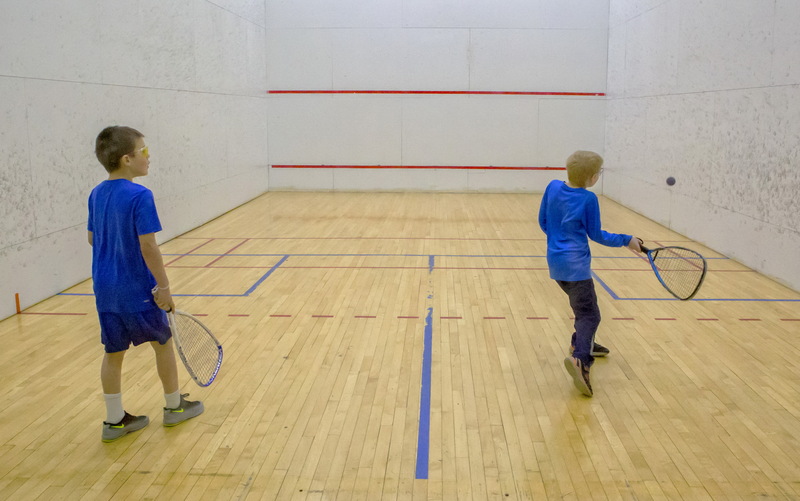 Sharon and I started the website with the hope of offering the Alaska Racquetball community a place to stay abreast of all the news about current Alaskan Racquetball Events along with an archive of past events. 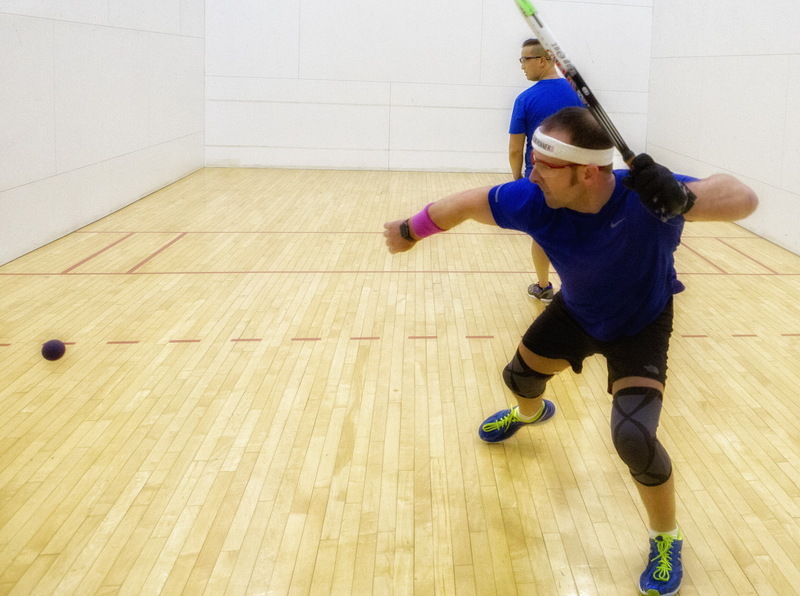 We post as much information as we receive from the Tournament Directors along with the Alaska Amateur Racquetball Association Board to include; AARA Board News, Tournament Information, Drawsheets, and Photos. 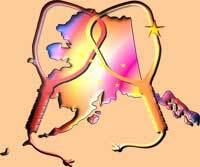 We also do our best at keeping up with Alaskan Players as they compete in out of state Tournaments. We will post anything you would like us to pass along such as Old Photos, New Babies, Weddings, Graduations etc just e-mail us and we’ll get it online asap. 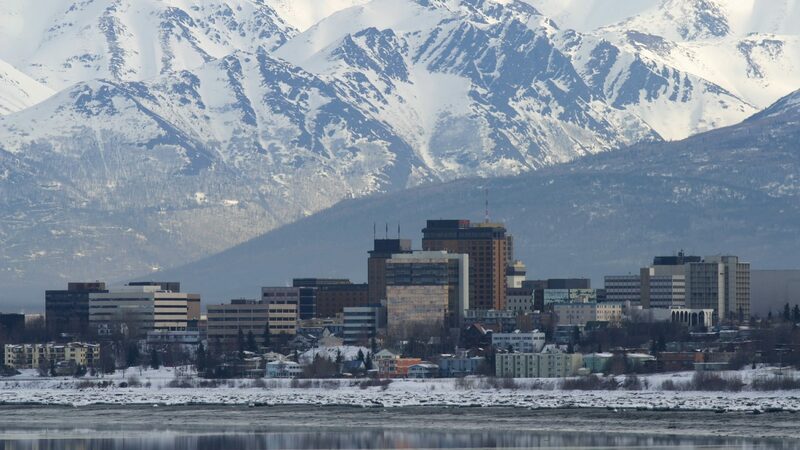 If you have any questions, comments, or need information on Anchorage tournaments Please E-Mail Tim Keaveny Anchorage Tournament Director – (907) 242-7470.